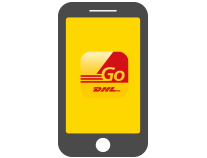 Get ready to ship till you drop during the Great Singapore Sale 2018! 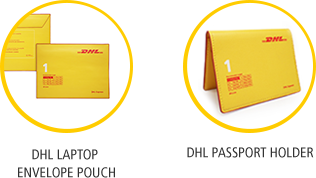 Every shipment earns you a chance to walk away with exclusive DHL premiums – a set of DHL Laptop Envelope Pouch and DHL Passport Holder. 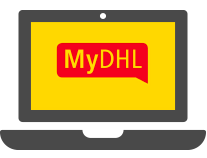 From now till 31 July 2018, all you have to do is ship through MyDHL, DHL GO app or any DHL Express Service Centre to receive one lucky draw chance with each shipment sent. We have 50 premium sets up for grabs, so ship more to step up your chances to win.